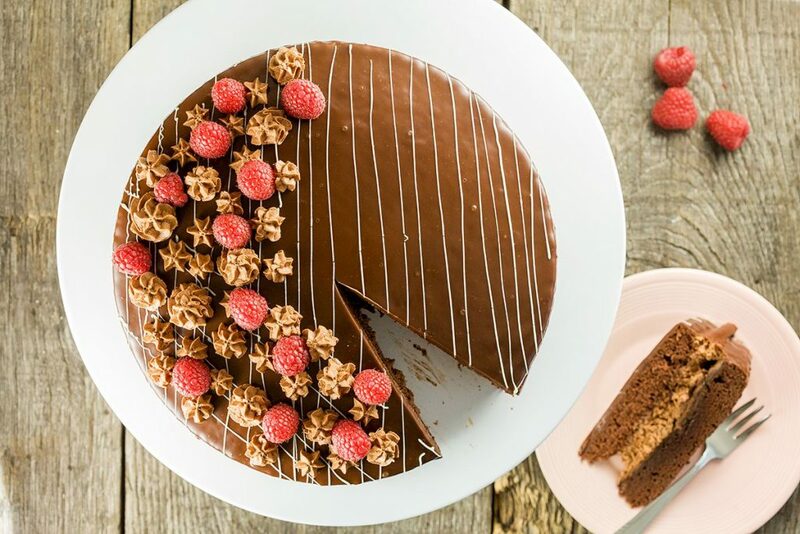 A super soft and smooth chocolate mousse pie, filled with chocolate and a fluffy cake. 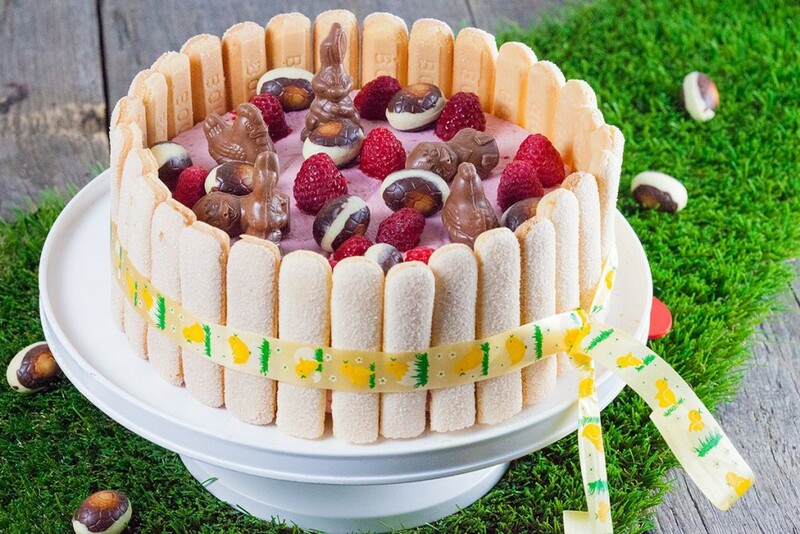 Decorated with white chocolate and raspberries or other fruit. The classic Brazilian caipirinha cocktail, super refreshing with all those limes! 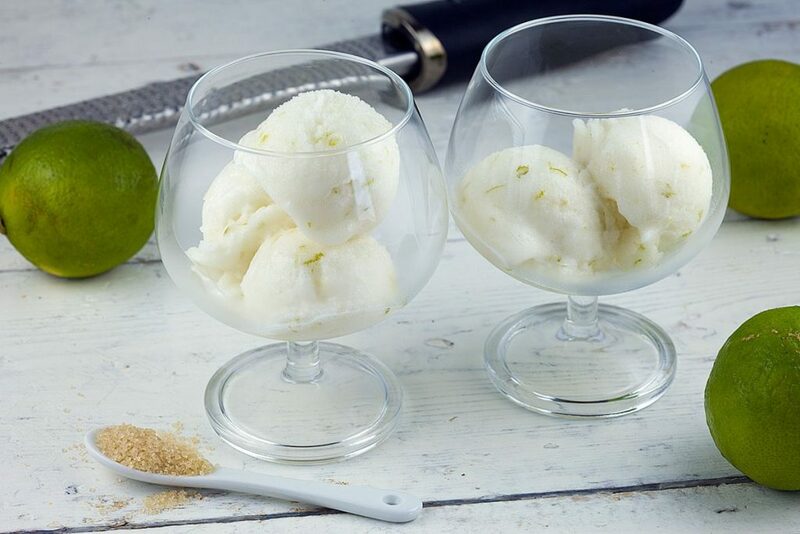 Make it into a caipirinha sorbet, perfect for hot summer days. 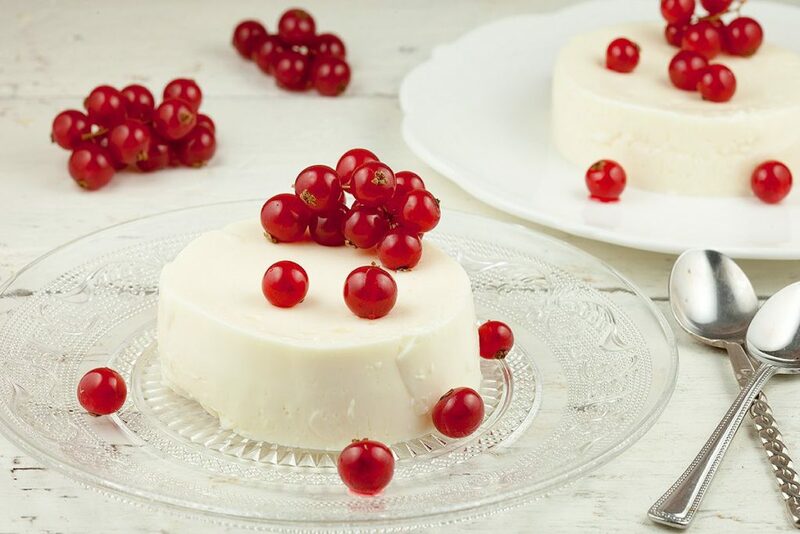 Looking for an easy dessert? 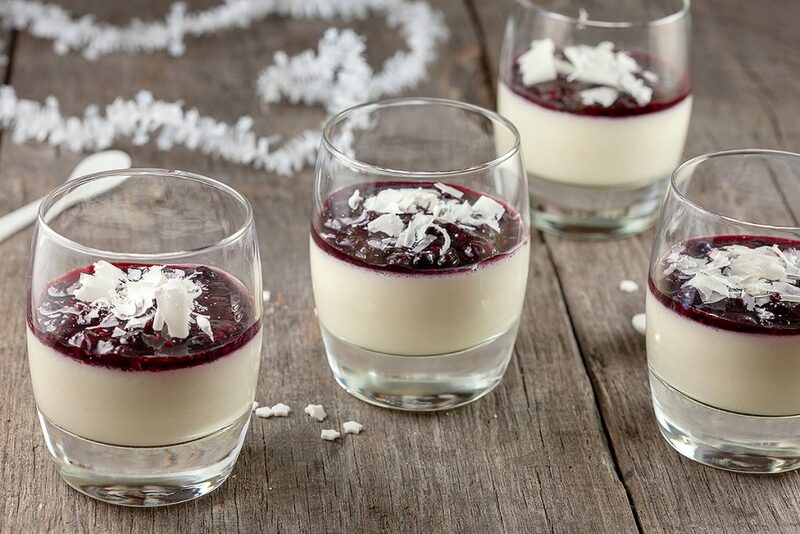 Go for this buttermilk panna cotta, it’s creamy and ready in 10 minutes, plus of course the time it needs in the fridge. 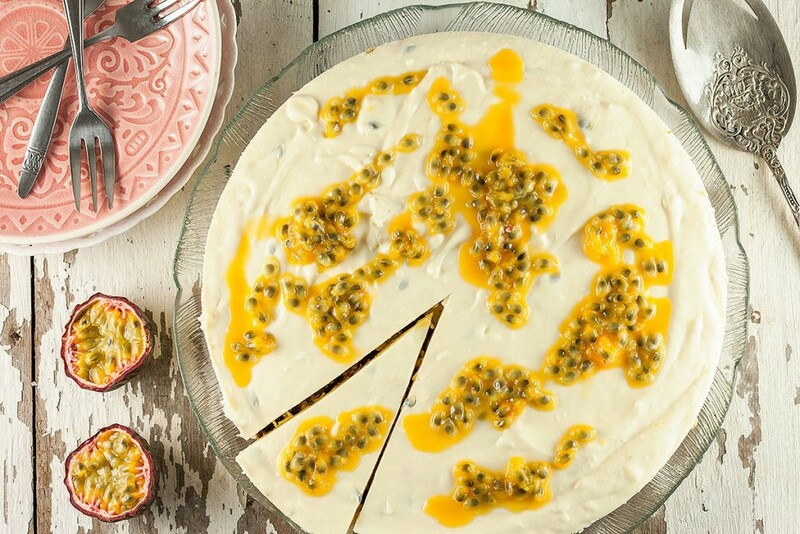 Pretty Easter raspberry Charlotte Russe taste like a Dutch quark pie, garnished with ladyfingers and Easter chocolates. 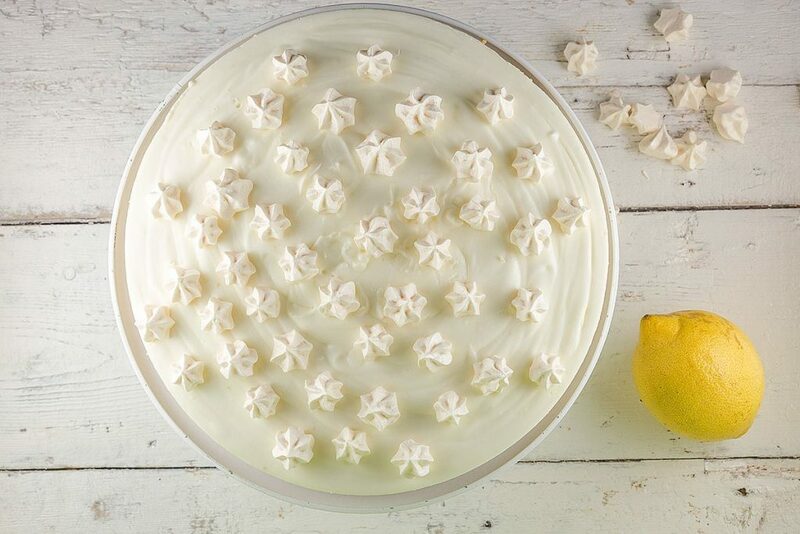 Perfect for your Easter guests! Super smooth it will literally melt on your tongue! 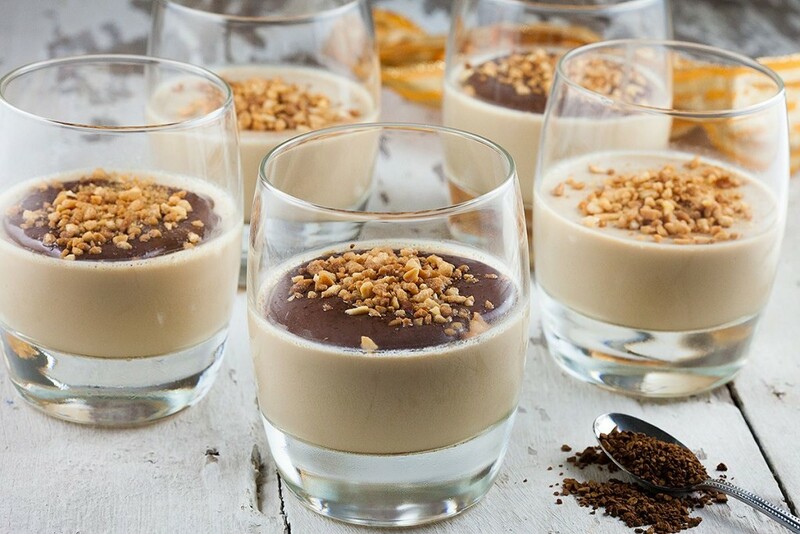 Mocha panna cotta served with a very easy and quick chocolate sauce. 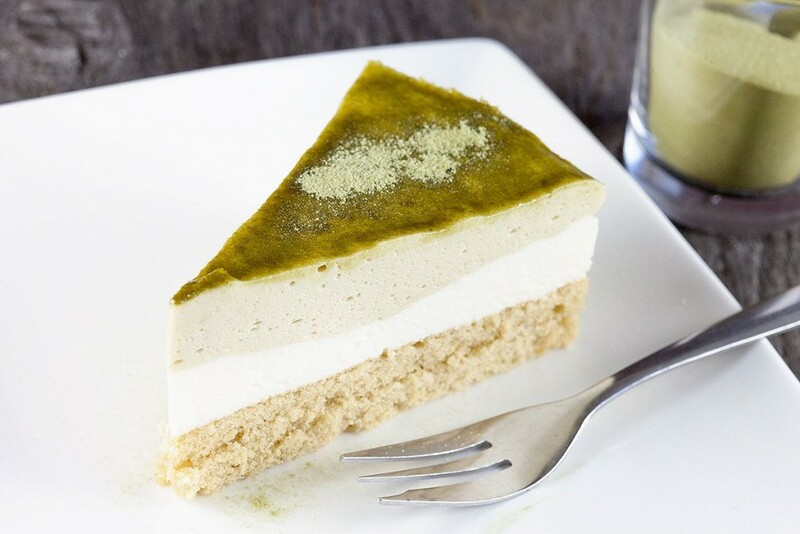 One of the easiest desserts ever. 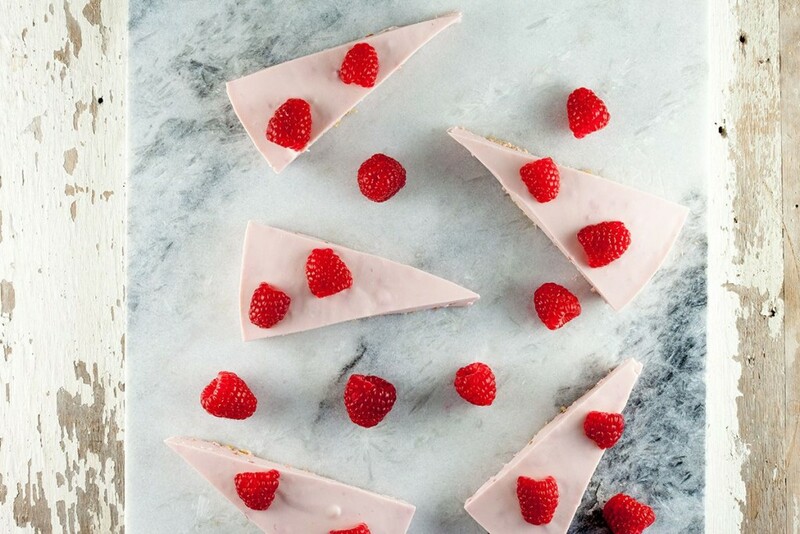 With almost no effort at all, you can surprise your guests with this no-bake raspberry cheesecake. 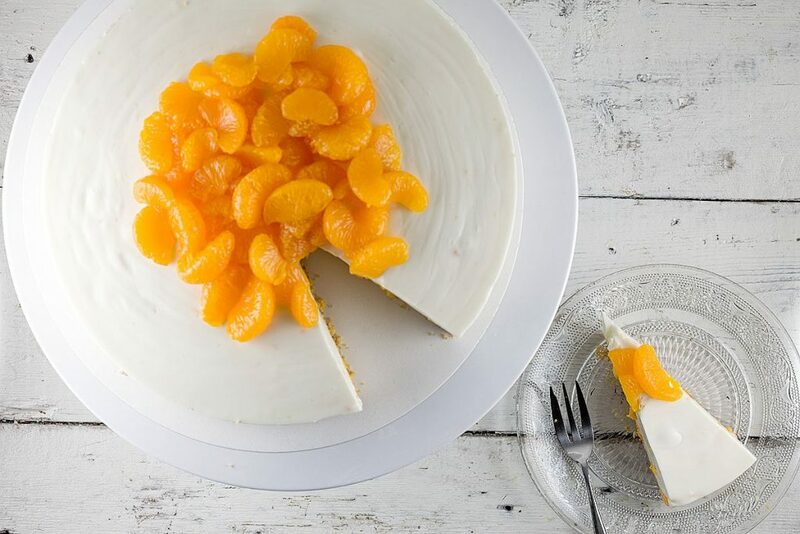 Smooth, easy, quick and made with your favorite fruit. In Holland we love croquettes, you can fill them with almost anything you like. 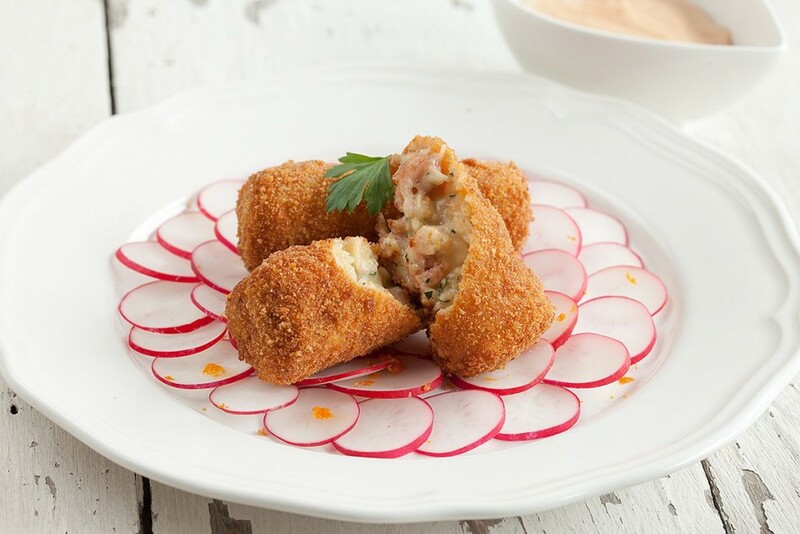 Try these Dutch shrimp croquettes and eat them as a snack or starter.